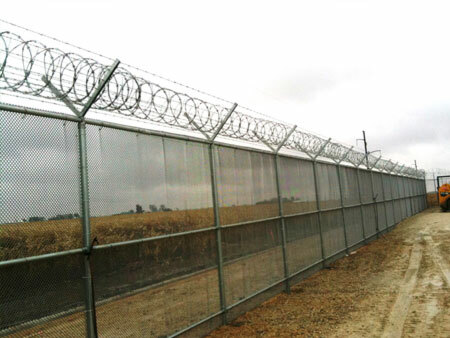 Alliance Fence specializes in industrial, institutional, commercial and high security fencing projects in Illinois and throughout the Midwest. We’ve worked hard to acquire and maintain a top safety rating. That’s what it takes to work in some of the most secure plants in the country. We’ve built our reputation on reliability, fast turnaround and quality. View our trusted clients & industry list. 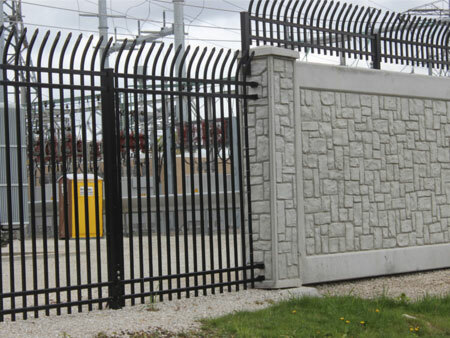 We employ qualified, certified union craftsmen that build Industrial, institutional, commercial and high security fencing projects in Illinois and throughout the Midwest. Review our fence options. Installing the right type of fencing for your property can be a daunting task. Many property managers are not sure where to turn when they have to undertake such a project. We can help. 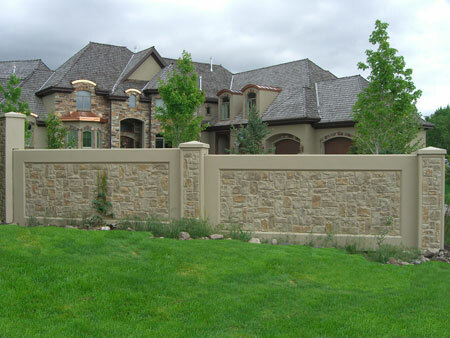 Stonetree wall systems combine the warm, subtle ambiance of ‘stacked stone” with economical, lasting precast concrete panels, posts and columns. Superior security fencing is a must-have in the commercial and industrial sectors of society. Get the appropriate type of fencing to protect your property. Please fill out the form below with your information and details about your project. Please provide detailed information on your project.